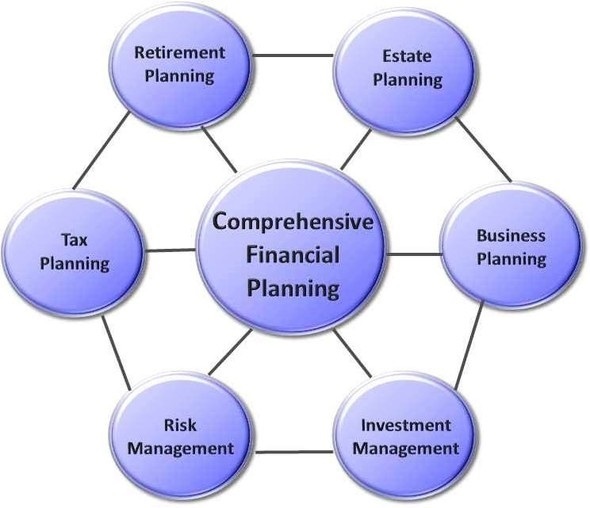 An independent, fee-based practice, Snow Financial Group, LLC delivers a full menu of services to coordinate these six key financial disciplines: Retirement Planning, Estate Planning, Business Planning, Investment Management, Risk Management, and Tax Planning. Unlike typical financial service firms that address financial planning elements in isolation, Ted Snow, CFP® specializes in overseeing the continual coordination of key components of the wealth management process to help protect clients from cracks in design and setbacks associated with unforeseen consequences of critical financial decisions. Proper and persistent coordination is crucial to the success of a long-term wealth management plan, requiring specialized skills and expertise, research, analysis, insight, and up-to-date knowledge of how the sub-components of these elements potentially affect each other.